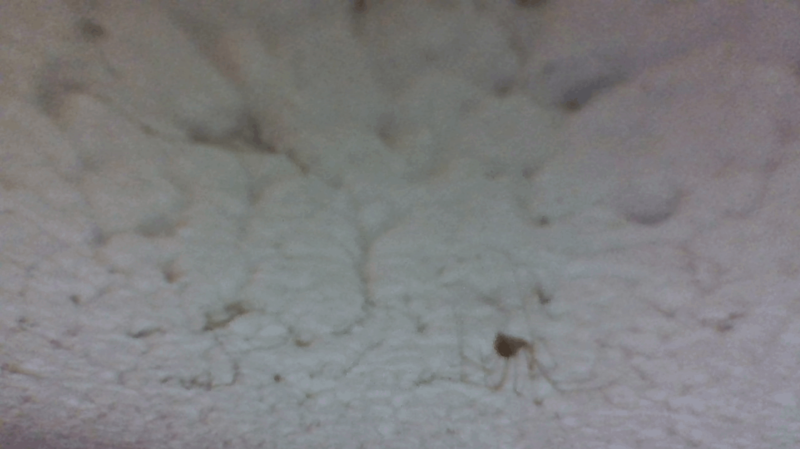 It appears to be Parasteatoda tepidariorum or Pholcus phalangiodes. 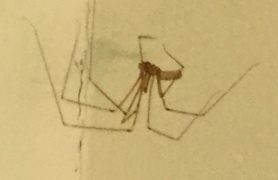 The legs look too long to me for Parasteatoda. 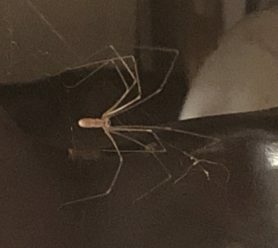 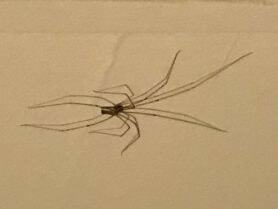 Like TangledWeb, I’m leaning towards Pholcus pahalangioides, the Long-bodied Cellar Spider. 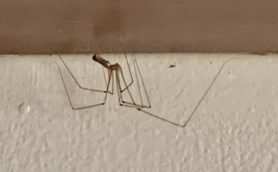 They are not harmful or aggressive.